In today’s hectic world, managing all of the tasks that you’re responsible for each day can be a daunting prospect. Keeping track of your professional and personal duties requires something a bit more comprehensive than the pen-and-paper lists and sticky notes of days gone by. Fortunately, Apple’s wildly popular iPhone and the App Store offer a variety of interactive options for keeping up with all of the items on your to-do list. These 5 apps keep the time-sensitive tasks in your life at the tips of your fingers, and help to make them more manageable. Highly rated by App Store users, featured on the BBC, and the winner of several awards, this $9.99 app is well worth its relatively steep price tag. 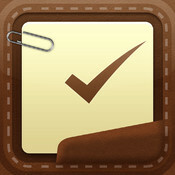 Sync your tasks with Dropbox, iCloud Reminders and Yahoo! Calendar, just to name a few. Siri will also add reminders for you through iCloud sync, allowing you to manage and edit your tasks in a multitude of ways. The beauty of this $7.99 app lies in the user’s ability to customize lists almost endlessly. Featured in Apple’s New & Noteworthy Apps, List Master is just as useful for simple tasks like grocery lists as it is complex ones like vacation planning and scheduling activities. You choose the number of columns, and are then given the options of building lists within lists, customizing font sizes and row heights and synching your lists with multiple devices. 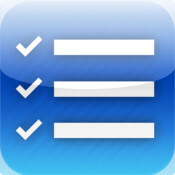 At $0.99, To-Do List Pro is a heavy hitter that won’t deal your wallet a blow. 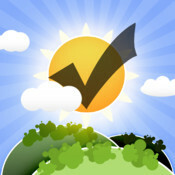 There are several graphing options that allow you to track your progress on any given task, a searchable database, and customizable alerts that ensure you never miss a time-sensitive task. Categorize your lists to keep personal and professional tasks separate, and share them via email in .CSV format. 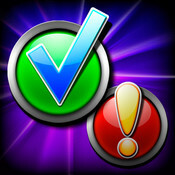 Ultimate List Making Tool Kit – If you’re a dedicated list-maker, the variety of options and powerful tools offered by this $4.99 app are sure to tickle your fancy. 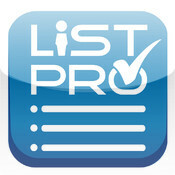 ListPro offers more than 40 templates that are fully customizable, and the ability to build your more elaborate to-do lists on a desktop version that transfers seamlessly to your iPhone. 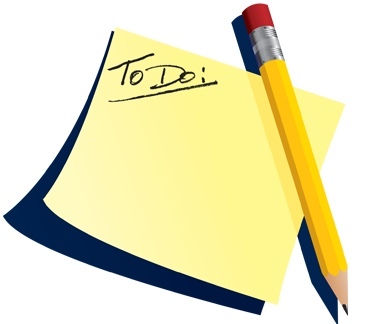 Rather than relying upon a rigid task structure, Today To-Do’s self-described “Zen-like” approach to building lists allows you to sort each pending item in the way that best suits your working and thinking style. Each morning, you start with an empty list, but you are still able to access those from previous days. If anyone knows some more apps then please do share those on the comment area.